Founded in the year 2000, at Jhajjar (Haryana, India), we, “Sterling Home Innovators Pvt. 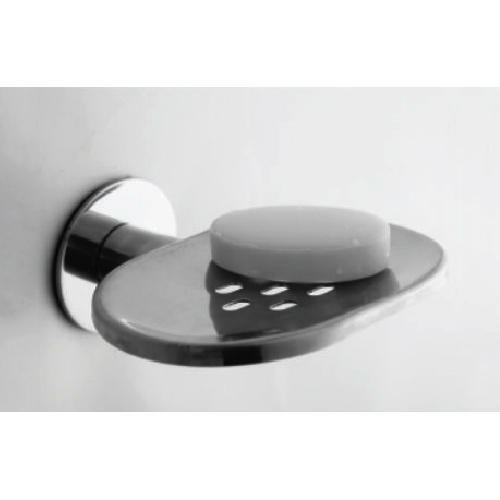 Ltd.”, are engaged in Manufacturing, Exporting, Wholesaling, Trading and Importing finest quality range of Premium Bathroom Accessories, Premium Hanging Shelves, Kitchen Accessories Partition, Kitchen Carousel, etc. Under the supervision of CEO, “Muniyappan”, we have achieved a reputed and notable position in the industry. We are importing from China. Also, we are exporting in countries such as Sri Lanka, Nepal, Mauritius, etc.